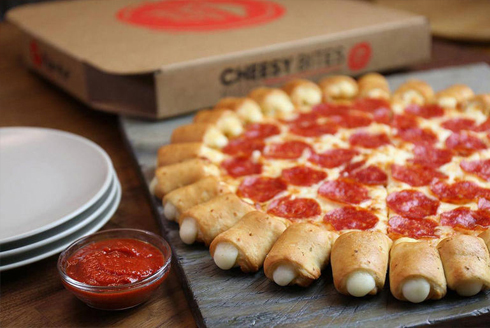 Pizza Hut is a global Italian chain of restaurants that brings to you a wealth of delicious world-famous pizzas and side dishes. 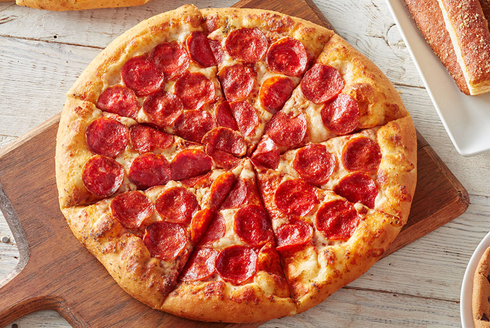 Every pizza that is made in our kitchens is handcrafted to order with only the best ingredients. We make pizza the traditional way by hand tossing the dough, baking it in ovens at the optimum temperature and slicing it by hand. 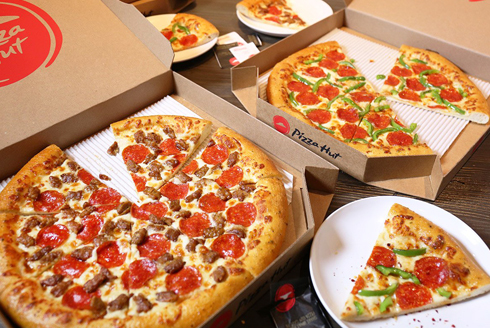 Celebrate your special event Pizza Hut or simply order our take-out menu at home any day of the week.